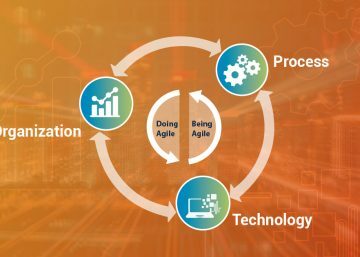 Agile and Scrum | How Innovation and Scrum Can Go Together? Innovation is a crucial part of any software development business. The only way for a software business to grow, no matter what its size, is through innovation. 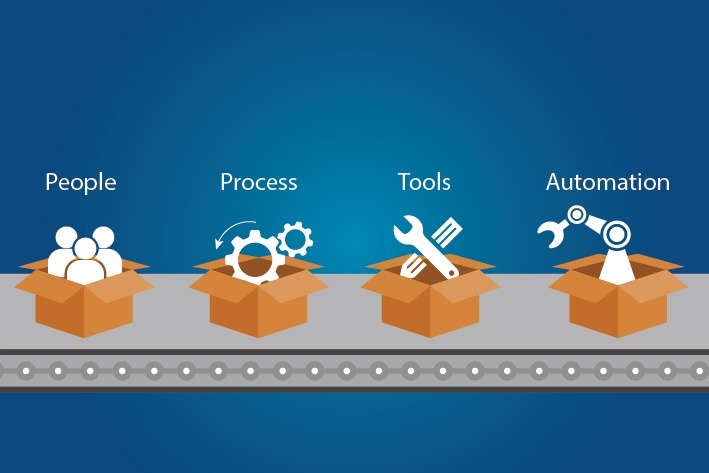 Well thought-out innovation can help improve business processes in a software organization, and has the capability to directly impact productivity and reduce costs. Software organizations who want to be on the forefront will often use Scrum as a means for innovation. 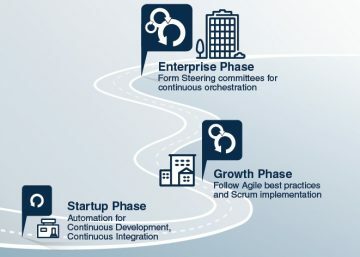 Scrum, as a part of Agile methodology, is an iterative and disciplined process which provides a software team the liberty to attempt new things. But, to have an idea that Scrum as a process can lead to innovation is wrong. Scrum can’t provide you product vision that will change your business. However, it’s one of the proven ways to incrementally develop products and keep software teams focused, and that is vital for innovation. 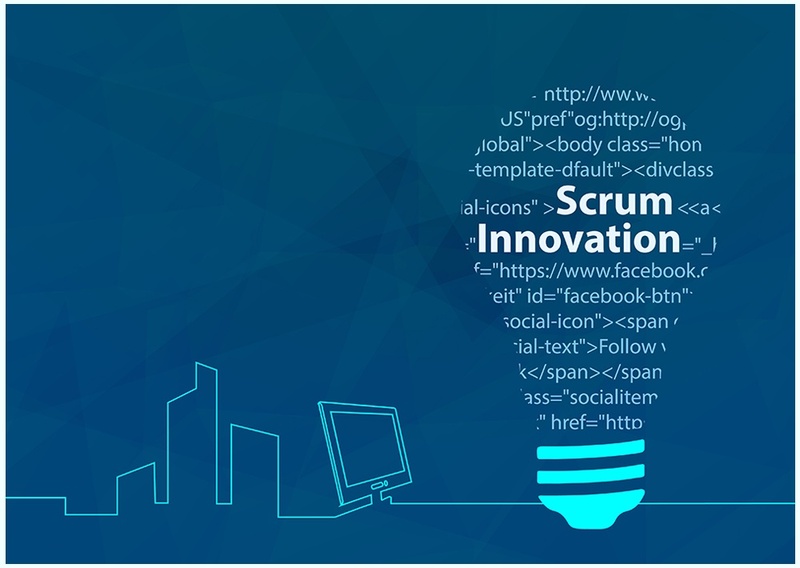 In this blog, we have tried to understand how innovation and Scrum can go together. First and foremost, software companies must have the passion for innovation in order to remain competitive in the market. When it comes to software products, the scope for innovation comes mostly in the area of architecture and technology. Innovation will mainly focus on new features and functionalities that improve the user experience. 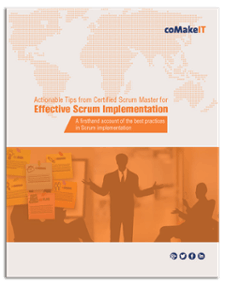 Therefore, a Scrum Master or a product manager must be clear about what the team understands by innovative practices. Remember innovation can’t be an item in the backlog. As a product owner, if you want the Scrum team to continue with innovation when development is in progress, then the innovation process should be planned separately. You can ask the team to keep aside a certain amount of their capacity for innovation. The product owner can suggest areas such as product performance, user experience and new module, where innovation is required based on inputs received from different channels. Real innovation in software development can only be achieved if the Scrum team is self motivated and has the capability to solve problems in new and creative way. As the general rule of Scrum goes, teams are expected to focus on working together to find innovative solutions for the problem at hand. The team should work in a time boxed approach where continuous development has to be the main feature. The team has to see that the sprint length is not too short so that there is enough time in hand to experiment and innovate. The Scrum Master has to ensure that the team completely understands the meaning and objective of innovation. In a Scrum process, backlog prioritization and story points enable the team to understand the objective of innovation. The Scrum Master can also reserve some team capacity in each sprint toward innovation stories. Only then, the team will realize the true value of innovation and will not regard it as an optional project to undertake. For innovation and Scrum to go hand in hand, the team has to understand the objective of innovation and what has to be delivered for completion of the story.